QUICK JUMP: Contestants Pageant Information How to compete in Miss Universe Italy 2018? 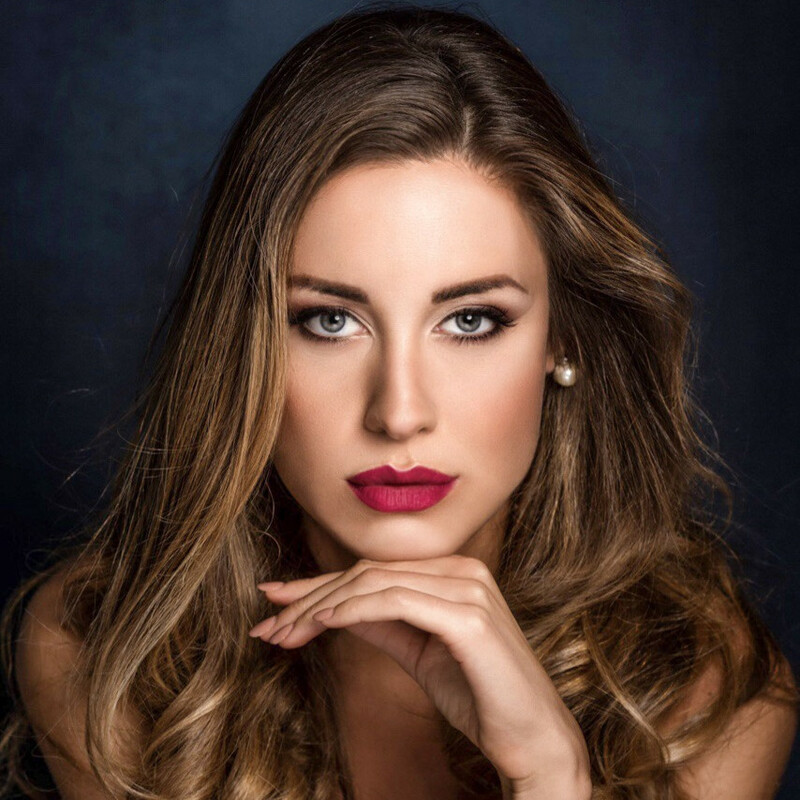 Miss Universe Italy 2018 is Carlotta Maggiorana! The winner will go on to represent Italy at Miss Universe 2018! How to compete in Miss Universe Italy?